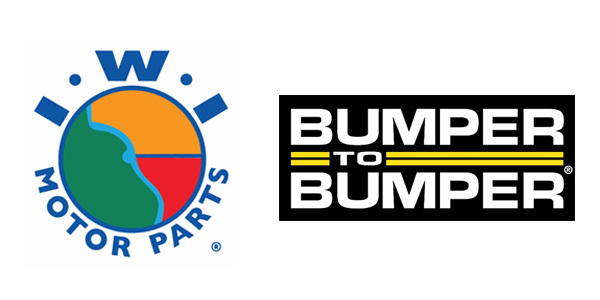 The Aftermarket Auto Parts Alliance recently announced the signing of its newest shareholder member, IWI Motor Parts, effective April 1. Dubuque, Iowa-based IWI joins the Alliance as a Bumper to Bumper member. IWI, which derives its name and logo from the states in which it operates – Iowa, Wisconsin and Illinois – was founded in 1962. The second-generation family-owned business began in a family station wagon that traveled to local gas stations selling filters, plugs and other engine components. Today, IWI Motor Parts employs nearly 240 people in the tri-state area and operates 13 warehouses and a corporate headquarters. With service as its backbone, the company focuses on providing quality OEM parts to the aftermarket and local car dealers, according to T.J. Faley, president of IWI Motor Parts. IWI will continue to look for opportunities that are contiguous to its existing footprint, Faley added.